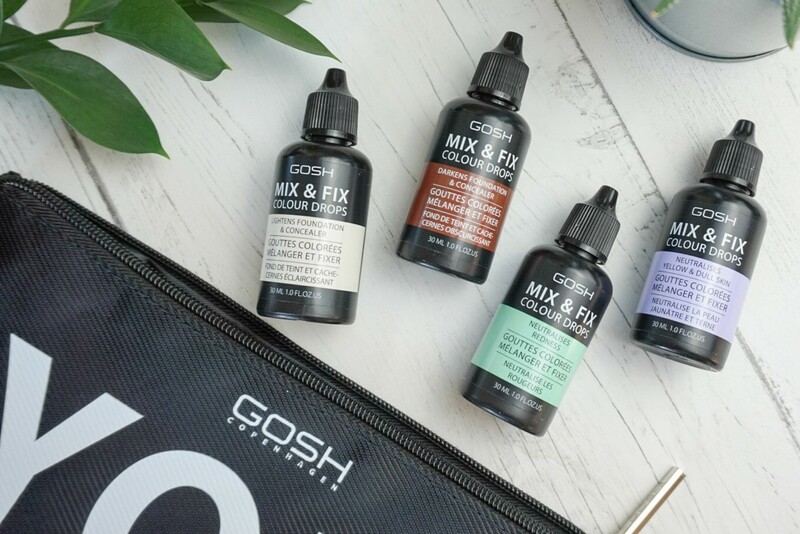 GOSH have just released their MIX & FIX Colour Drops, a range that not only help adjust your foundation shade but can also help prep the skin by adjusting your skintone ready for foundation application. 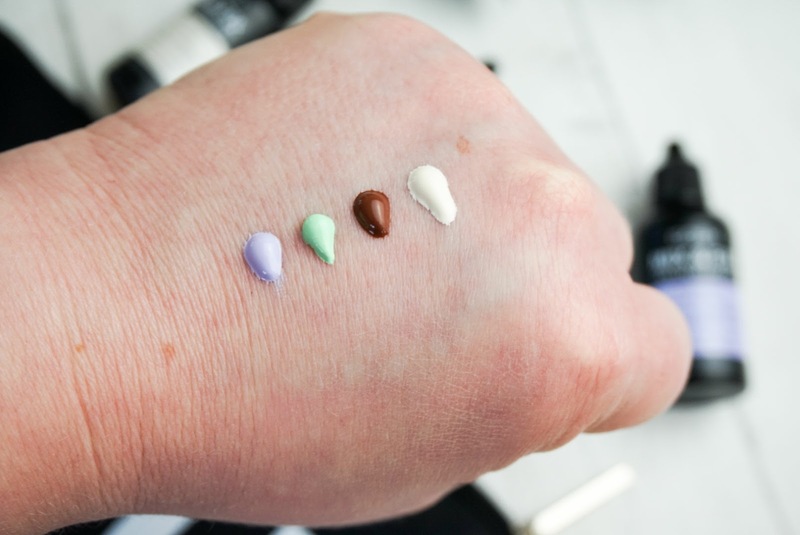 So not only can these drops be added to your foundation, you can add them to your moisturiser too for those no-make-up days where you still need to colour correct without adding extra visible coverage to your skin. 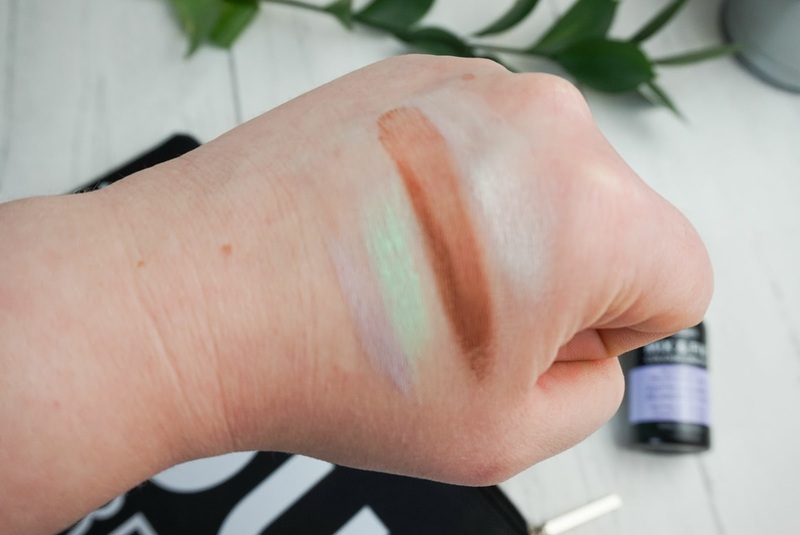 Last year saw my first dabble with colour correcting when I tried out one of my favourite products of the year, the colour correcting palette from Skinn Cosmetics (post here) and even to this day, I still love using this palette. However, when I use the Skinn Cosmetics palette, it's used to colour correct, then a concealer is applied on top. So I really only use that palette when I'm heading out and wearing a full face of make up. 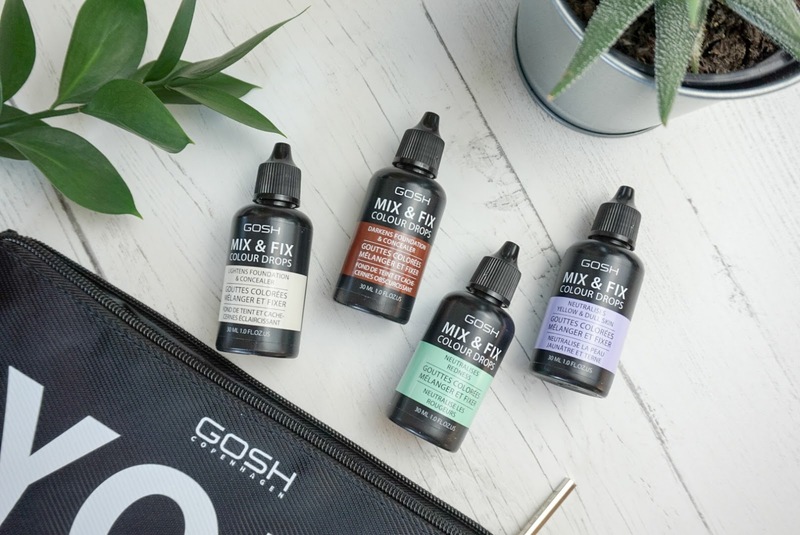 The Mix & Fix Drops from GOSH are designed so they can be mixed directly into your liquid concealer/ foundation/ primer etc. 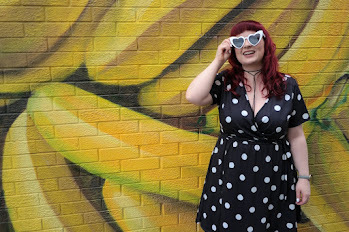 This is huge for me, as a gal who suffers with redness all over my complexion, being able to use a neutralising green tint within my moisturiser means I can wear a lot less coverage overall. The formula is packed with Cherry Blossom which is great for soothing with it's anti-inflammatory properties and oil derived from the Samphire plant, to help hydrate the skin. With only 1/2 drops required per use, the sleek black 30ml bottle is going to be very comfortable on my dressing table for a good few months to come. 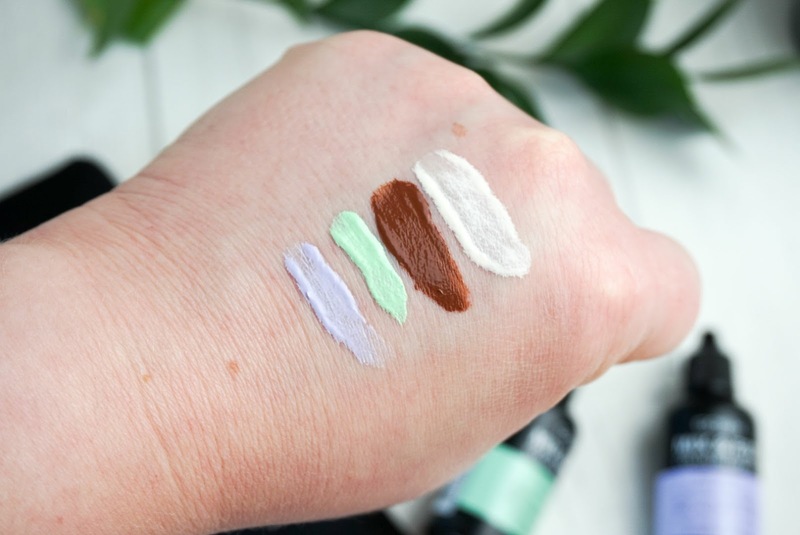 Priced at £9.99 each or currently on offer in Superdrug right now, buy one, get one HALF PRICE plus a free gift (here), the Mix & Fix Colour Drops are certainly the first handy discovery to be added to my make-up routine for 2018, will you be picking them up? *Post contains PR sample, all thoughts are my own. That's exactly what I have on my face today, Lucy. A little dot of green in with my moisturizer and I'm in the office without foundation!! 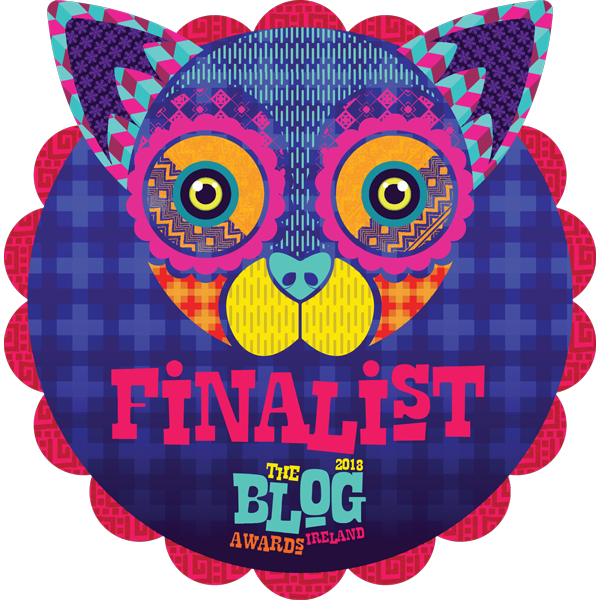 I saw a couple of drops like this in the body shop but I didn't get around to trying them but they do look really great, your blog is super pretty by the way. I was exactly the same with The Body Shop ones, I haven't tried them. I like that this range has the coloured drops too, in addition to the dark/lightening ones. 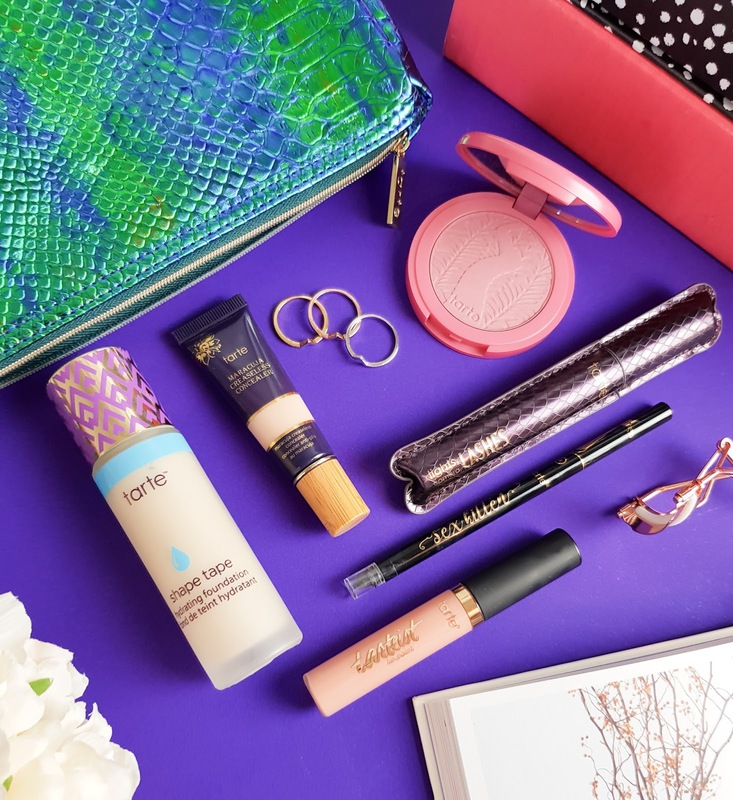 I have never tried drops before, the thought scares me slightly as I've just about got the hang of contouring and different forms of foundations, toners the list could go on! Would you suggest getting a colour correcting palette first to begin and then move onto something like the drops, or is it just personal preference? I've been loving these drops as they're easier to mix with moisturizer so basically no need to blend but if you're scared, pop instore to Superdrug and play with them, they're not IN YOUR FACE pigmented. I love how effective colour correcting is! I haven't tried these, but they look great!!! 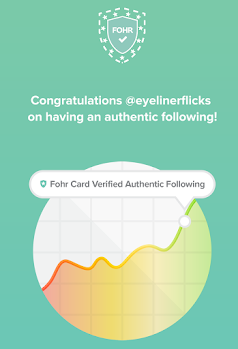 Thanks for introducing me!